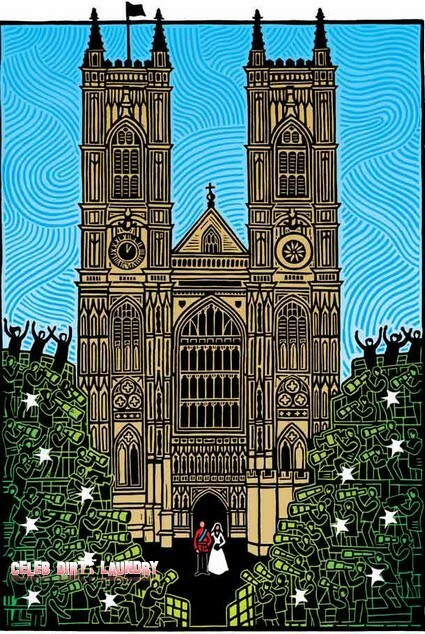 The Westminster Abbey Christmas card commemorates the wedding of Prince William to Kate Middleton. Prince William and Kate Middleton walked down the aisle of Westminister Abbey on April 29th, 2011. Prince William and Kate wanted to be married at Westminister Abbey because of the connection with the Royal Family and its ‘staggering beauty.’ The event was one the event of the year and the couple won the hearts of the nation and people worldwide.